ABC’s revival of “Battle of the Network” stars has set 20 teams of five celebrities each to compete in the upcoming season, the network announced Monday.Stars from shows such as “Modern Family,” “Pretty Little Liars,” “Scandal,” “Melrose Place,” “Beverly Hills, 90210,” “The Goldbergs,” “How to Get Away with Murder,” “Buffy the Vampire Slayer,” “The Incredible Hulk,” “The West Wing,” “Dallas,” “CHiPs,” “Law & Order” and many more will take part in the throwback to the classic series from the 1970’s.The 10-episode season will pit teams of current and classic TV stars from multiple eras and different genres against one another in a variety of athletic games, like Tug of War, Archery, Kayak Relay, Obstacle Course, and Dunk Tank. 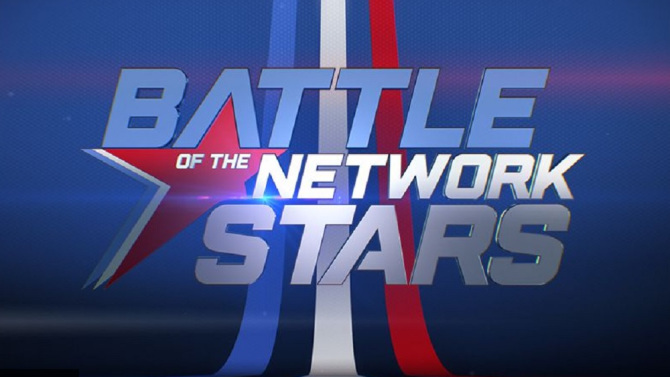 The series will premiere June 29 at 9 p.m.The hosts for “Battle of the Network Stars” are Mike Greenberg and Joe Tessitore of ESPN; Cassidy Hubbarth and Cari Champion of ESPN will be the sideline reporters. Super Bowl 50 winner DeMarcus Ware and former UFC champion Ronda Rousey will be the team captains.